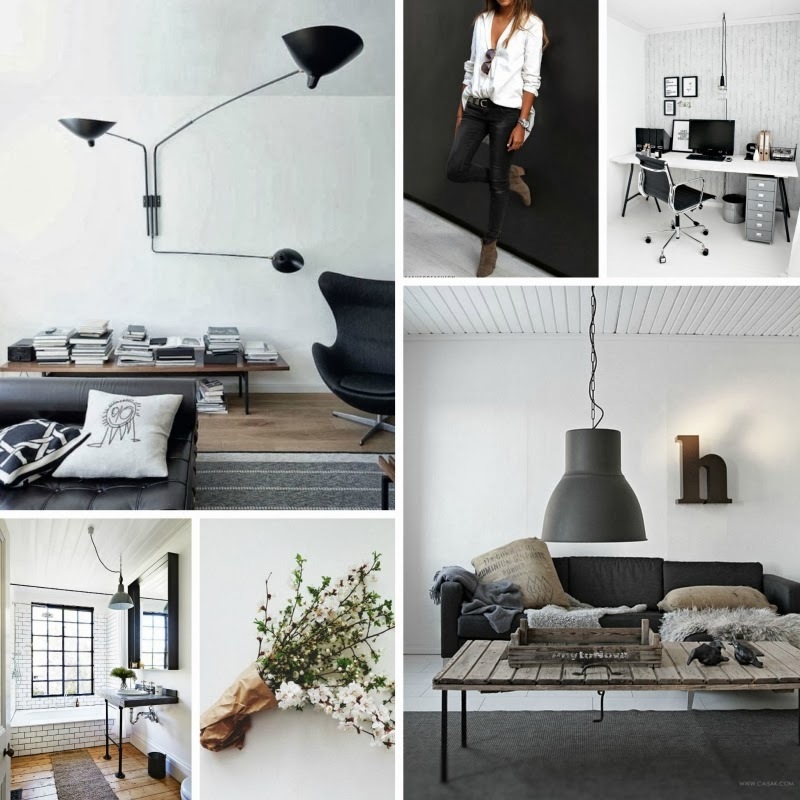 Looking through my latest pins, there have been a lot of interiors with an industrial feel to them, so that's the theme I've chosen for today's Pinterest post. 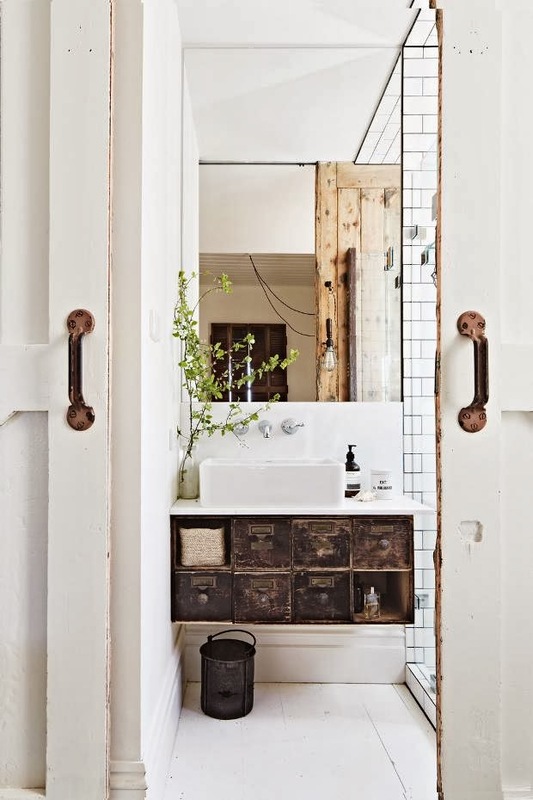 Each home is quite different, showing that there are many different ways of interpreting industrial style. 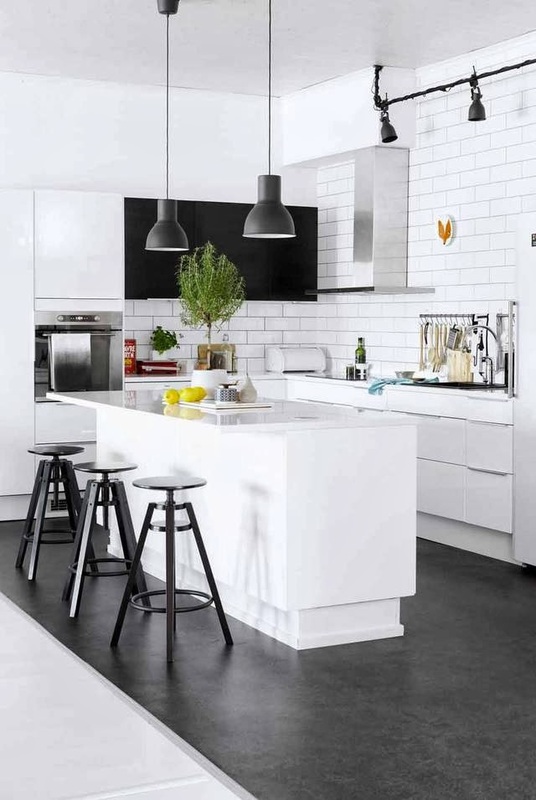 I've always loved the look of white subway tiles, in both kitchens and bathrooms. They have a timeless quality, and as shown in the kitchen above, work well with other industrial elements, such as lighting, stools and concrete flooring. Personally, I like to add in small touches of industrial style by way of lighting and accessories. The magazine rack in the home's dining area is a perfect example. See more images here. This lovely home office has been doing the rounds on Pinterest. 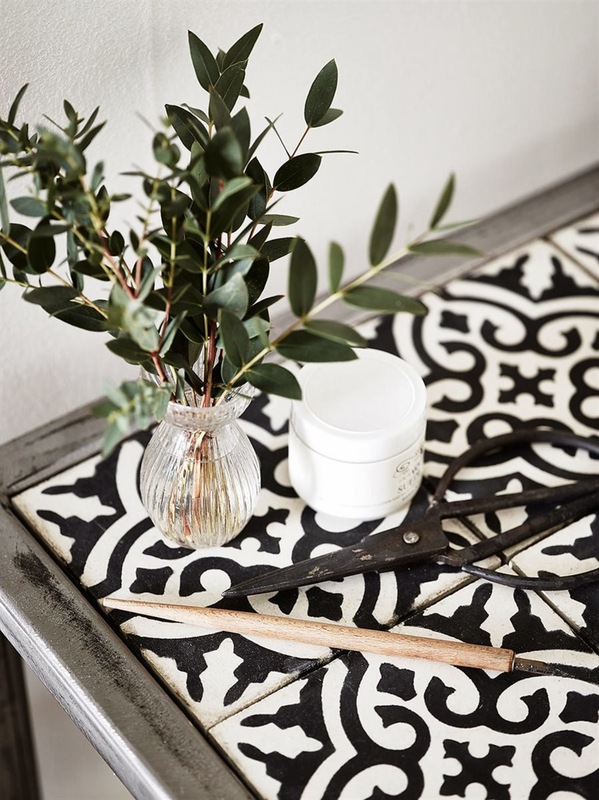 The industrial metal desk features a unique black and white tiled top. 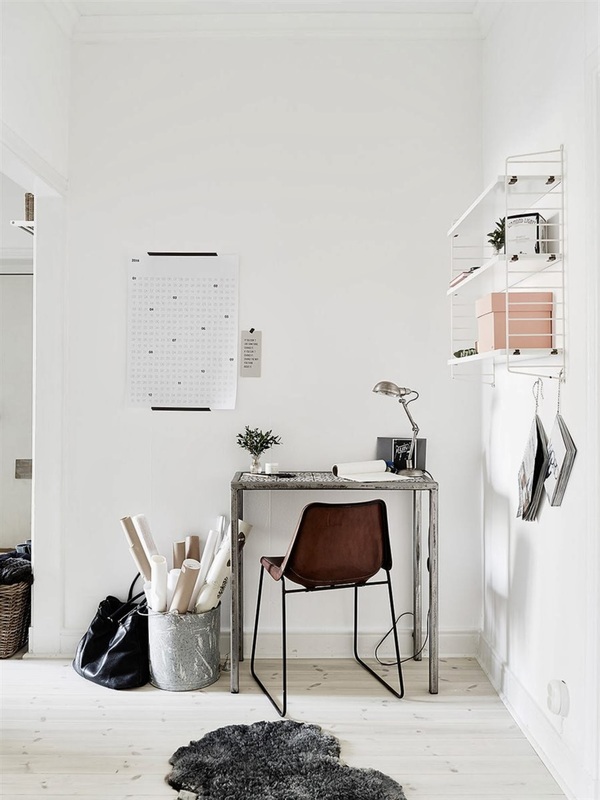 The chair, storage bucket and lamp add further industrial touches, and I love the String Pocket shelf and magazine hanger. 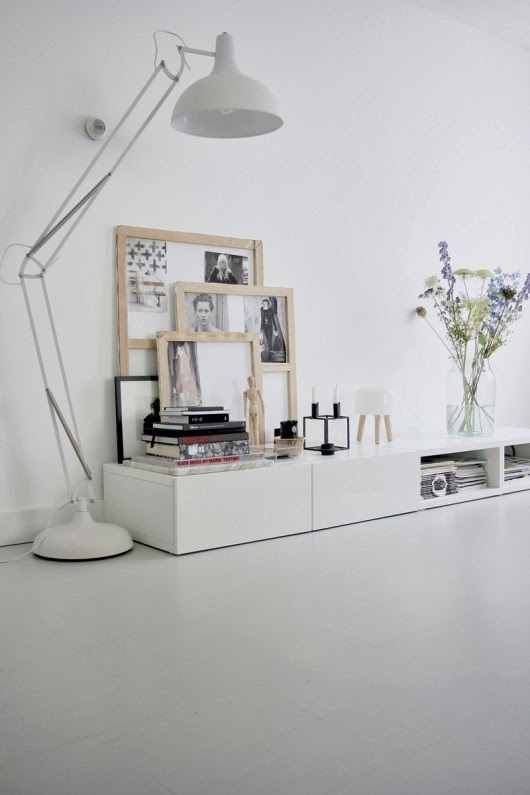 See more over on Stadshem, where the home is currently for sale. Featured in the February issue of Inside Out, this stunning weekend home belongs to interior designer and stylist Kali Cavanagh. 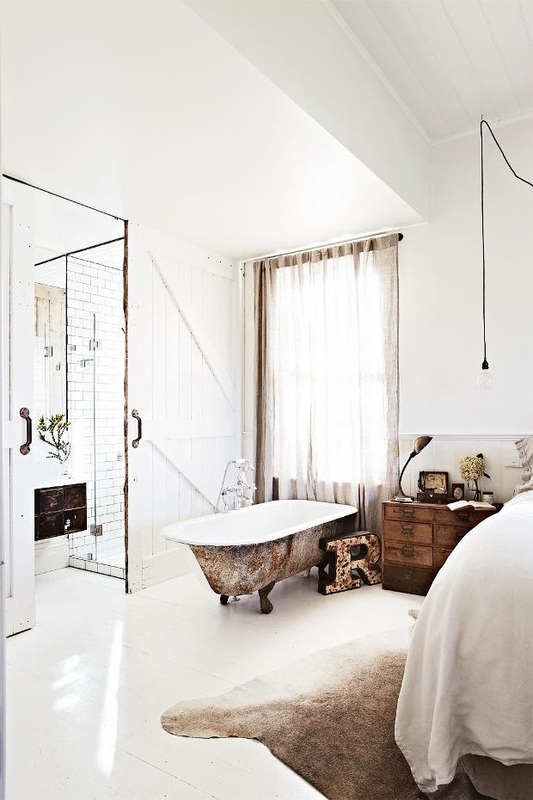 Located in Daylesford, I love that the industrial features are softened by the beautiful neutral palette and feminine touches. 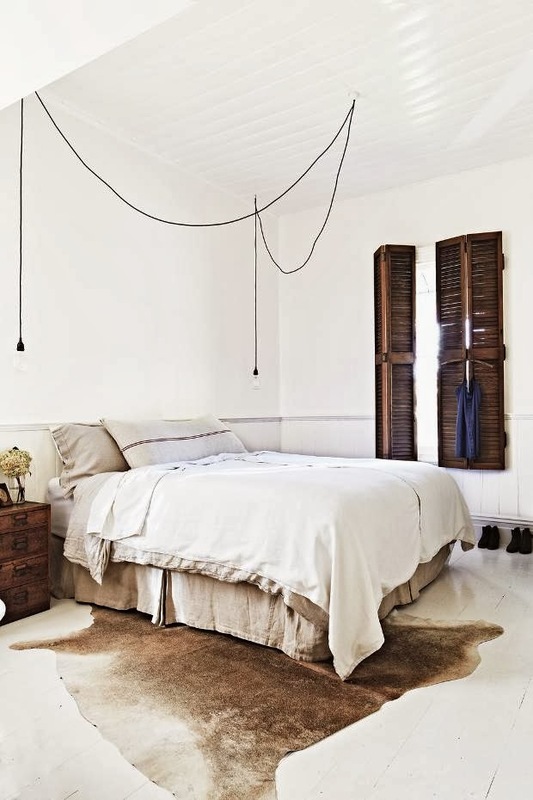 The bedroom features lovely hanging lights and vintage shutters. Kali has cleverly transformed both a vintage desk and set of drawers into bathroom vanities. The work of talented duo Julia Green (styling) and Armelle Habib (photography), see more of this home over at Desire to Inspire. 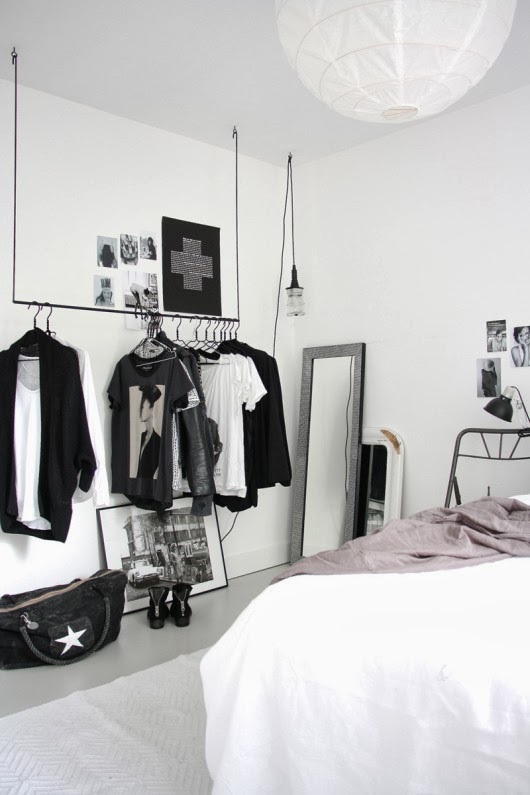 Scandinavian with a monochrome palette and an edgy, rock-n-roll vibe is how I'd describe my favourite industrial styling. Desiree of Vosges Paris nails this look perfectly. 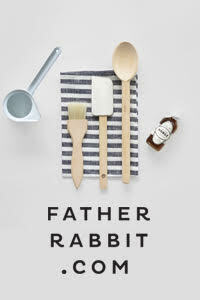 I've featured her home on the blog before, but I recently discovered some fresh pics via Pinterest. 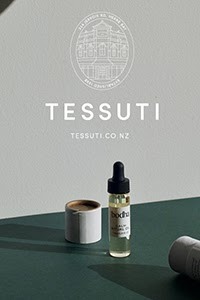 You can see the full house tour over on Decor8. Your picks are always so inspiring. I am an absolute fan of the Scandinavian/ industrial style... and with all these amazing picks it's hard to pick a favorite.